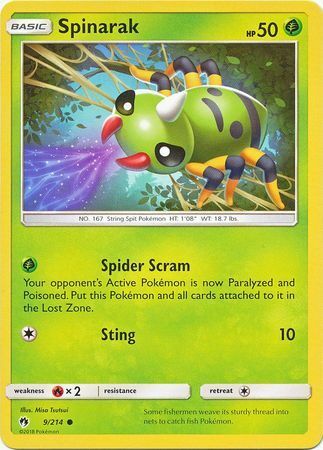 Attack #1: [G] Spider Scram: Your opponent's Active Pokemon is now Paralyzed and Poisoned. 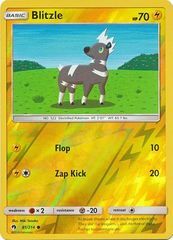 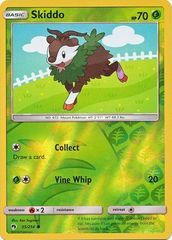 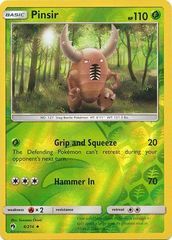 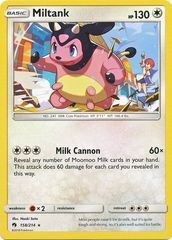 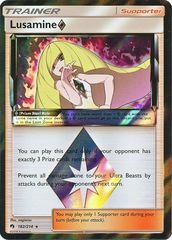 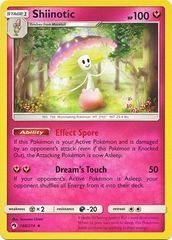 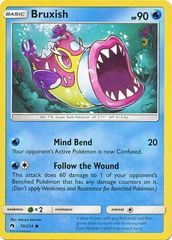 Put this Pokemon and all cards attached to it into the Lost Zone. 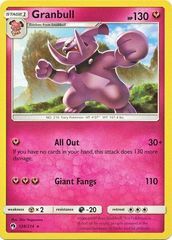 Attack #2:  Sting: 10 damage.